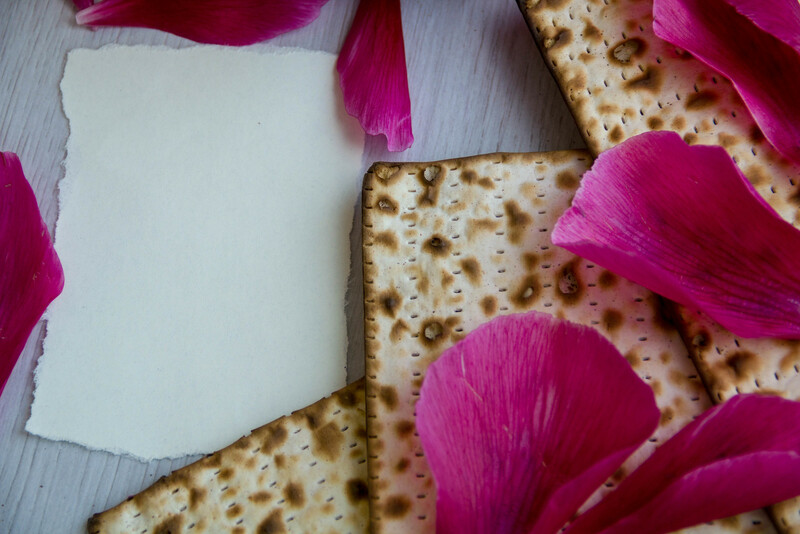 Preparations for Passover (which starts this Friday night, March 31st), are in the works and I am getting all sorts questions on all its special observances. I hope this guide is useful for anyone who plans to celebrate the holiday this year. Remember, this Friday, March 30th you can join us for a community seder with KG and CJL. (Telephone 01 55 28 83 84 or click here for more information). This holiday season is a wonderful opportunity to open up your hearts, hearth and homes to visitors in need of a Seder. If you can host one or two people at your tables, please do not hesitate to contact our office. Most importantly, have a wonderful, happy, healthy and kosher Pesach and may this year be a year of true redemption and peace for us, and for all of Israel, and for all peoples everywhere! Wishing you and your loved ones a Happy and Kosher Passover!